Anti-social behaviour can impact upon individuals, families and communities. 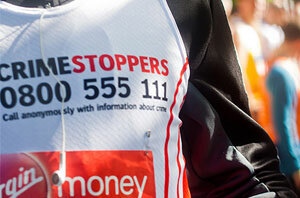 It can make life unpleasant and create an environment where serious crime can take hold. Southend Community Safety Partnership is committed to tackling anti-social behaviour. 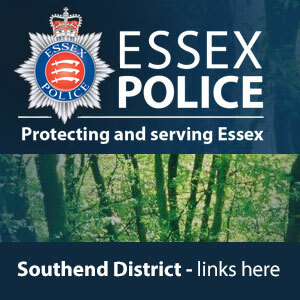 The team includes officers from Southend-on-Sea Borough Council, who work closely with Essex Police and colleagues from partner agencies to provide a comprehensive response to dealing with nuisance issues. A community trigger is a term generally applied to the response of a complaint. The anti-social behaviour (ASB), Crime and Policing Act 2014 has introduced anti-social behaviour case review as a new measure designed to give victims and communities the ability to demand action by requesting a review of their ASB case. 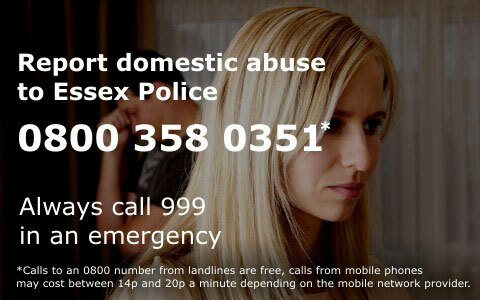 Residents of Southend-on-Sea Borough can now request as ASB case review when they feel that the agencies involved such as the Council, Essex Police or housing provider have not adequately responded to an ASB case reported within the previous six months. An ASB case review will give victims and communities the right to request a review of their case and bring agencies together to take a joined up problem solving approach to finding a solution.